Following the terrible fire at Grenfell Tower this week, The Liberty is launching a collection for those affected. Donations can be made at our customer service desk. All money raised will go to the Evening Standard Dispossessed Fund. 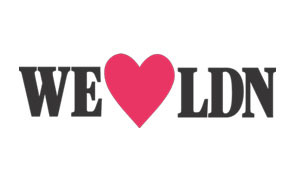 The funds will be distributed to residents by the London Community Foundation.